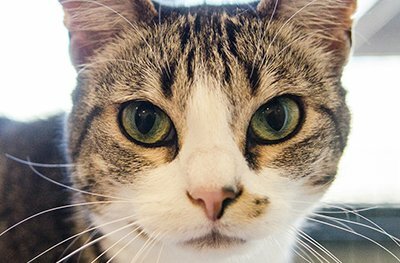 Find your forever friend at our Center for Compassion in Burlingame, where we have dogs, cats, small animals, and exotic animals available for adoption. 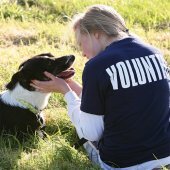 Our volunteers come from all walks of life to donate thousands of hours of their time in nearly every PHS/SPCA department, helping animals and people. PHS/SPCA receives no funding from national groups. Donations made to us stay here to help animals in our community. Your gift makes a difference! 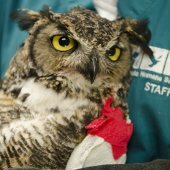 Have you found a sick, injured or orphaned wild animal, a stray domestic animal or lost an animal in San Mateo County? Please click here for more information or call 650-340-7022. We offer training classes for dogs of all ages, sizes, breeds and abilities. Classes are affordable, led by professional instructors who use science based positive training methods and limited in size. 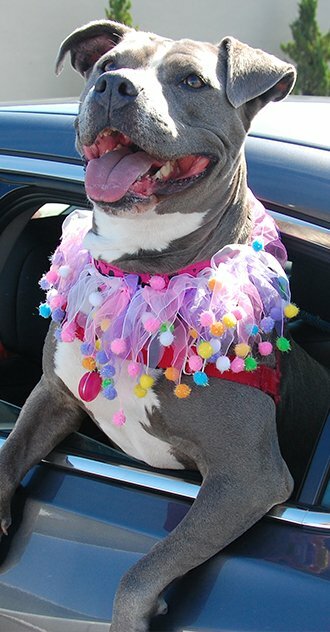 Proceeds from classes benefit our shelter dogs who are awaiting homes as good as yours! For questions about classes please call 650-340-7022 ext. 667. Join us for our Kitten Nursery Shower on May 18! Watch volunteers syringe-feed tiny kittens, ask our Nursery “mom” about our life-saving work, learn about volunteer opportunities, and ask our staff “kitty whisperers” about cat behaviors! Shower gifts appreciated. We are in need of KMR Milk Replacement, baby wipes, paper towels, Taste of the Wild dry cat food, kitten toys and more! Some items can be purchased though our Furchandise store and we can directly deliver them to the Nursery, all other requested items can be donated through our Amazon wish list.